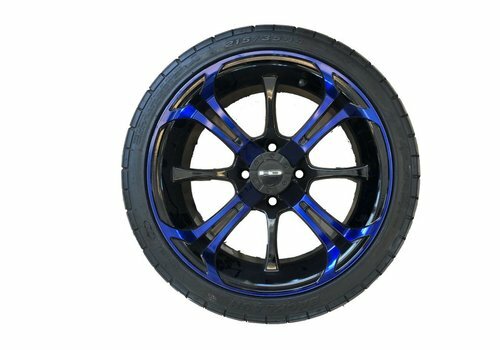 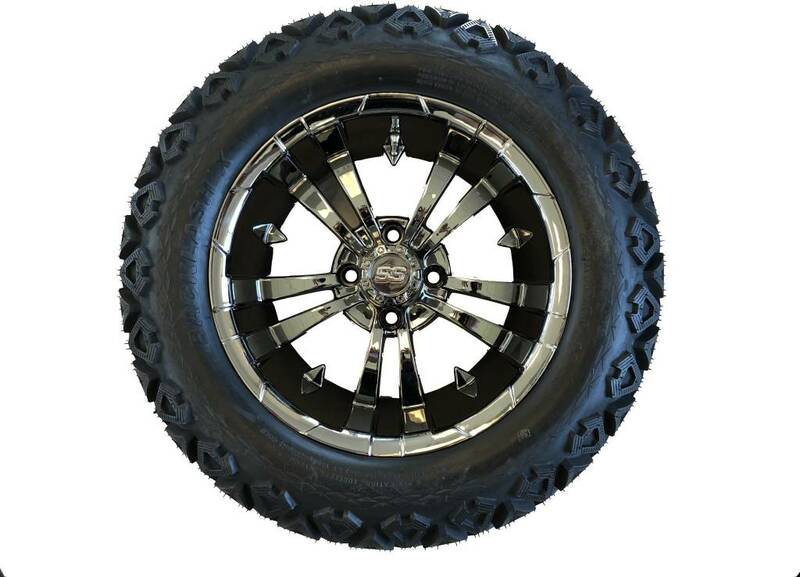 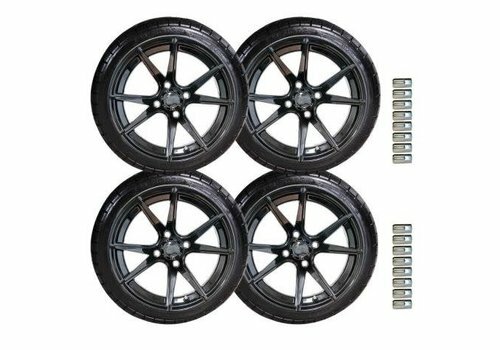 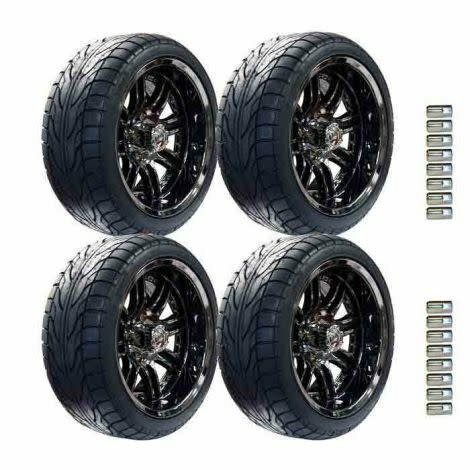 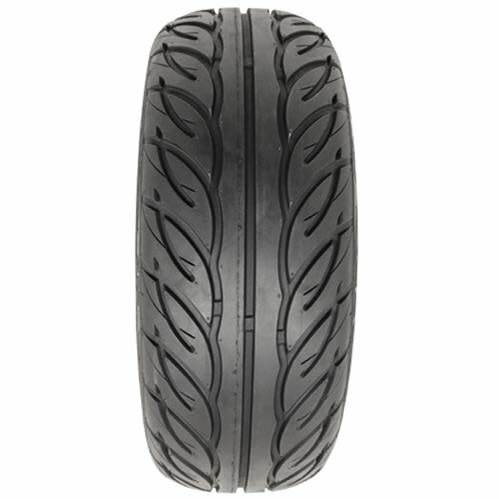 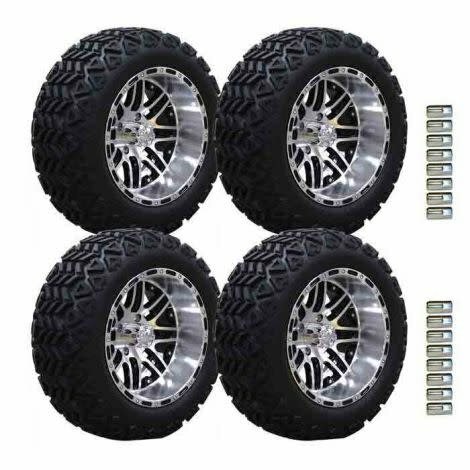 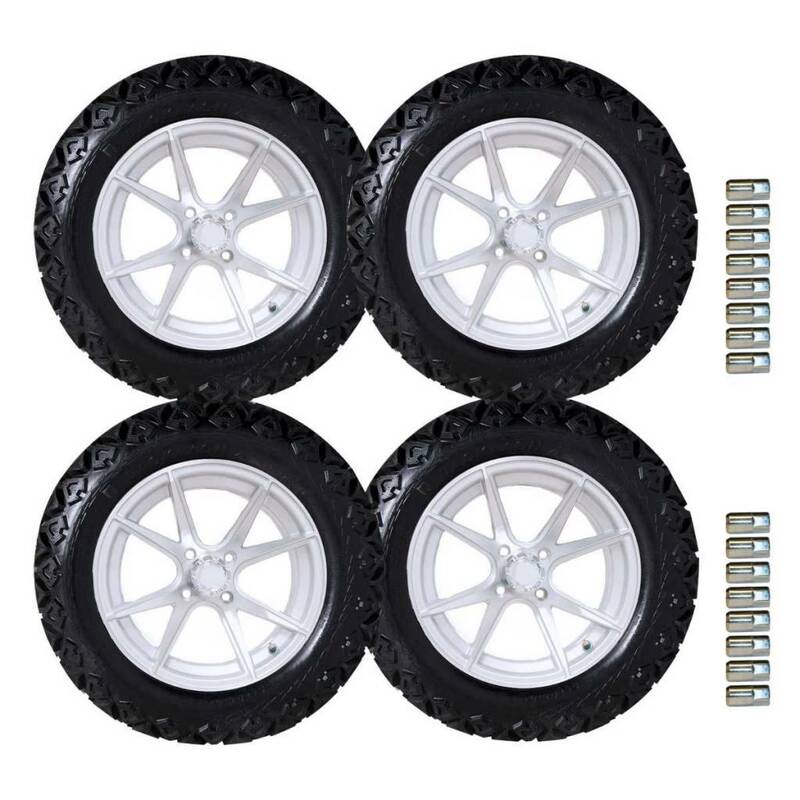 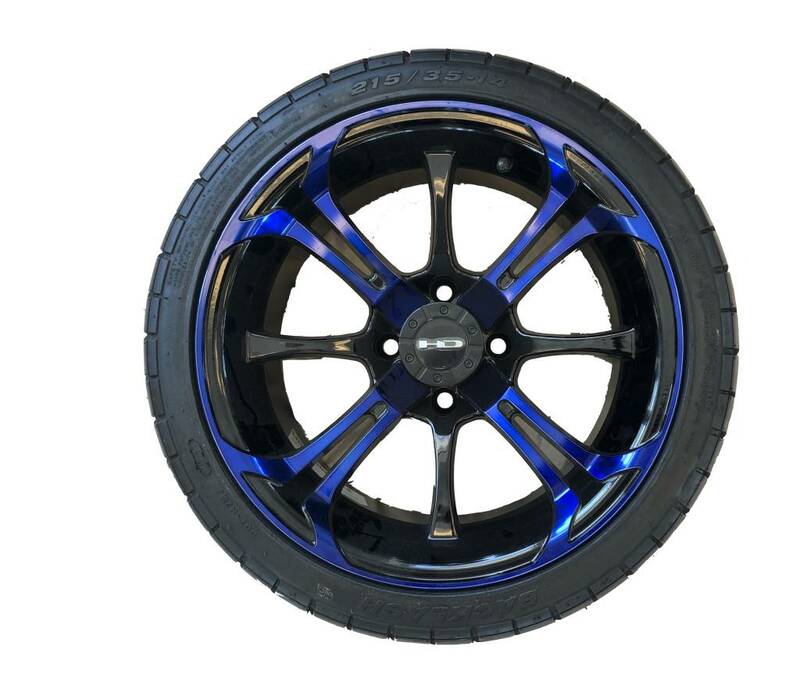 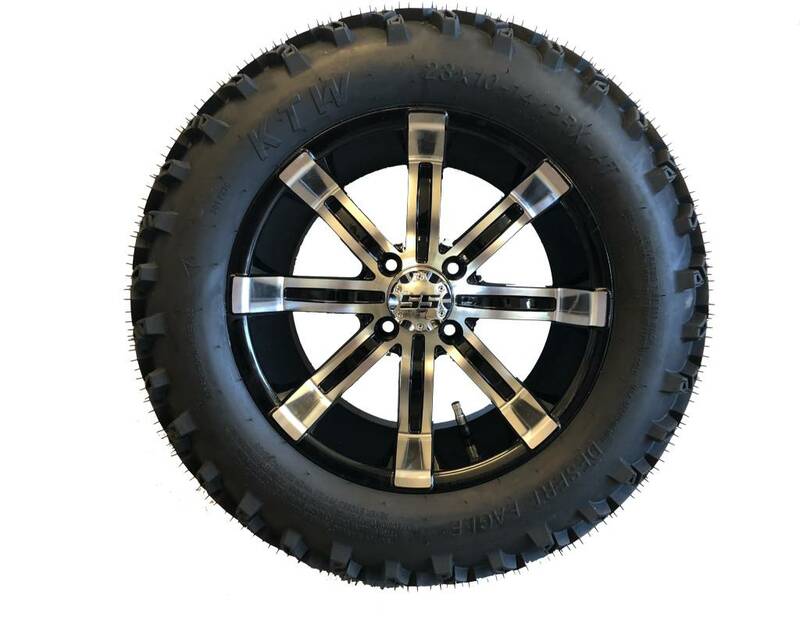 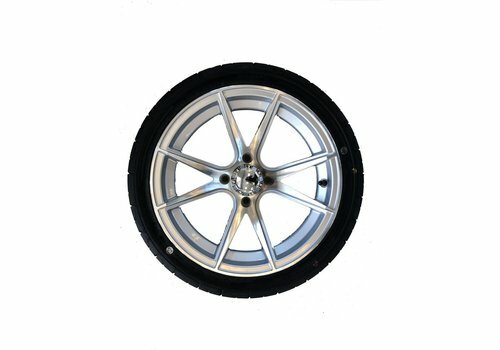 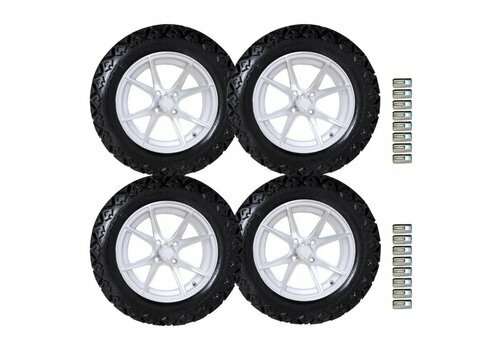 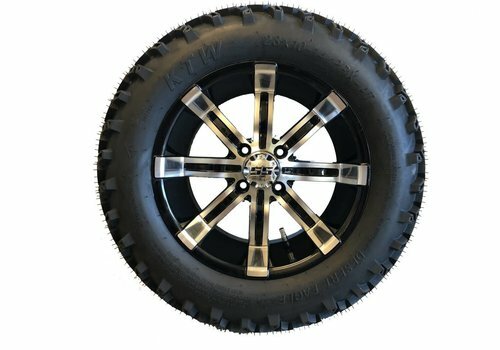 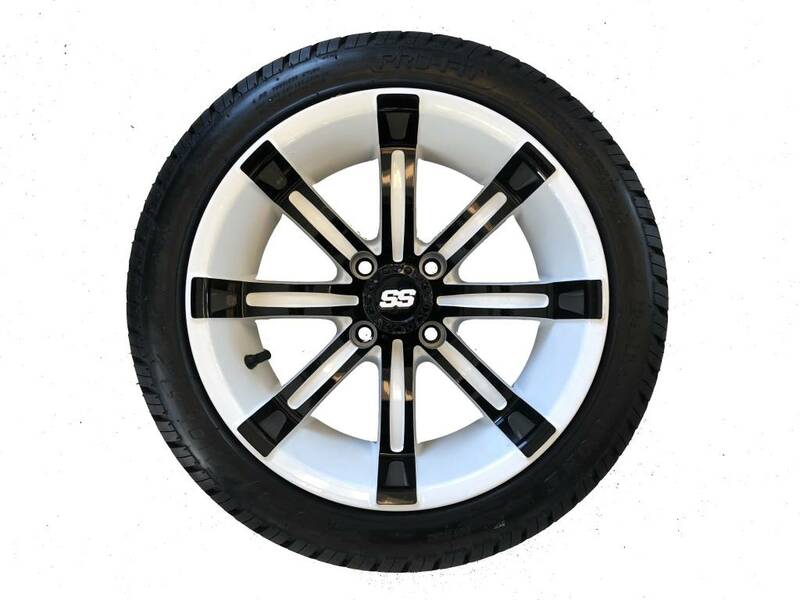 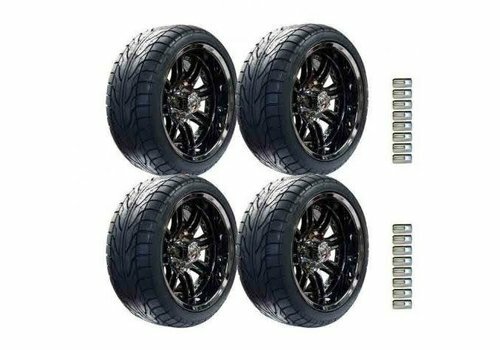 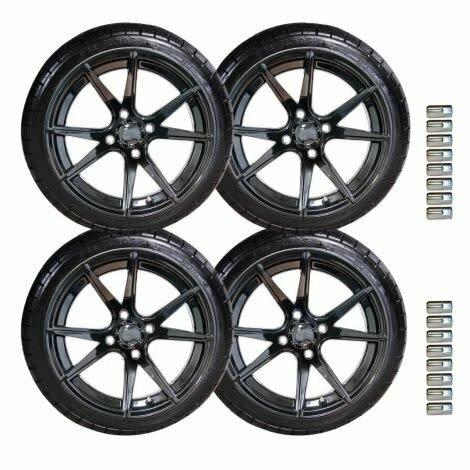 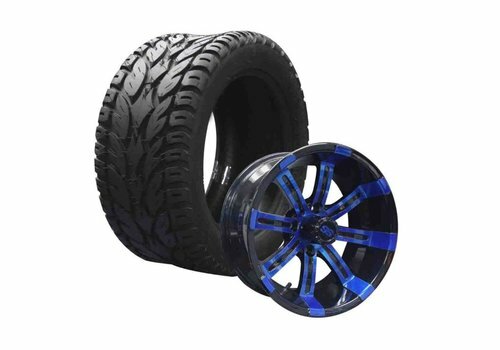 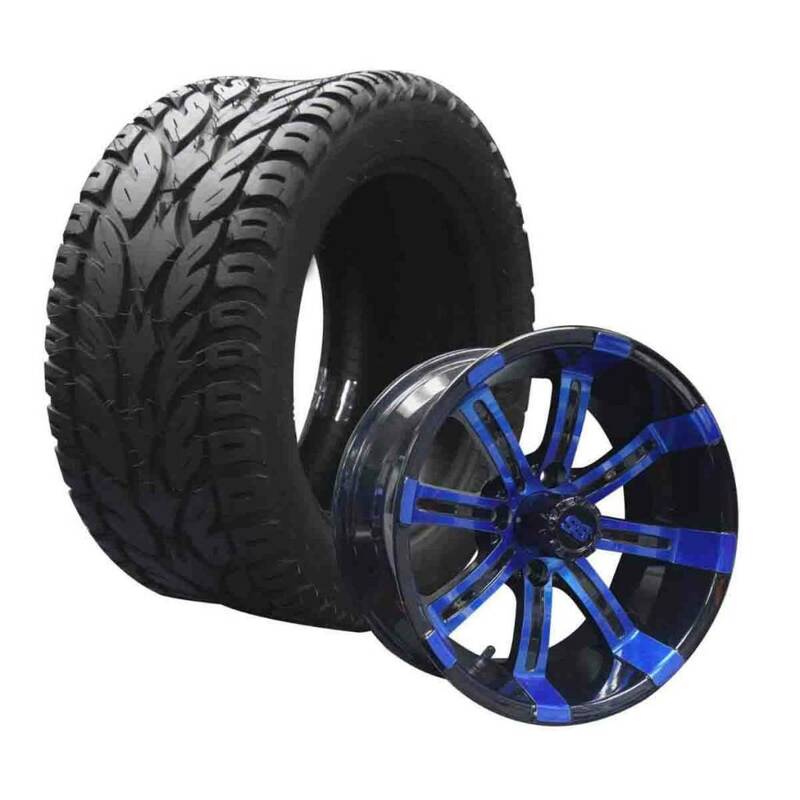 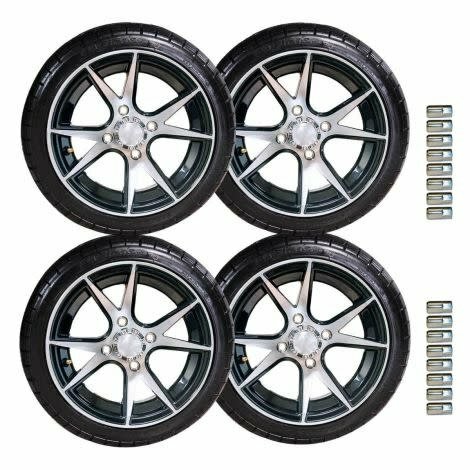 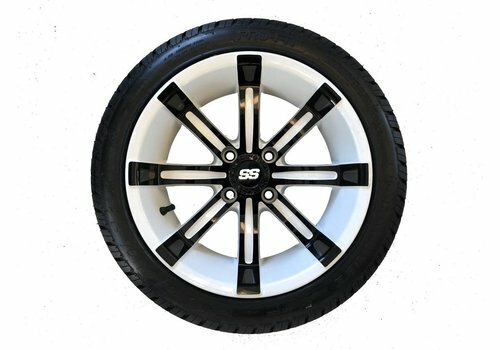 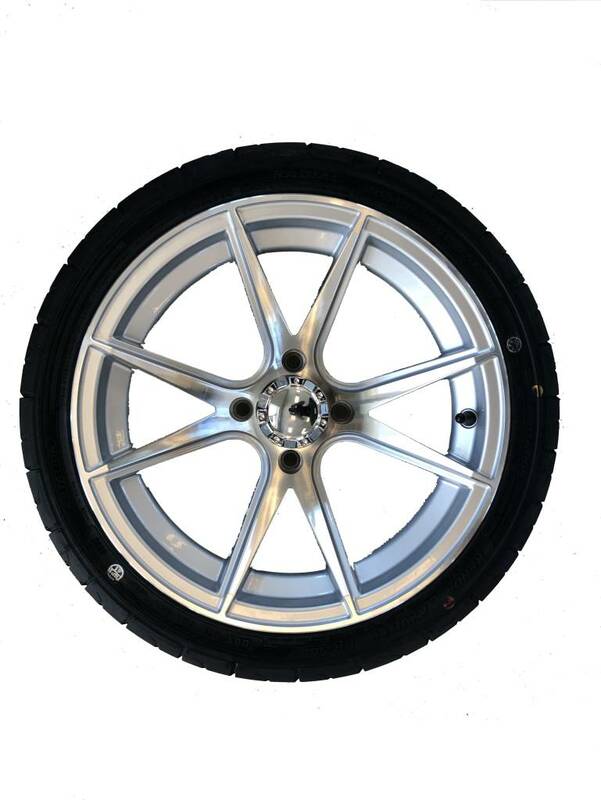 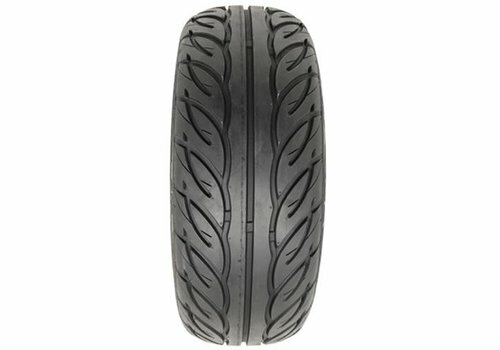 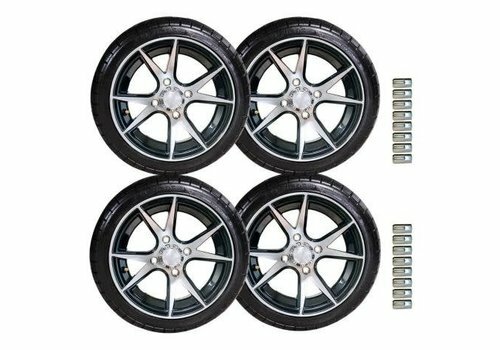 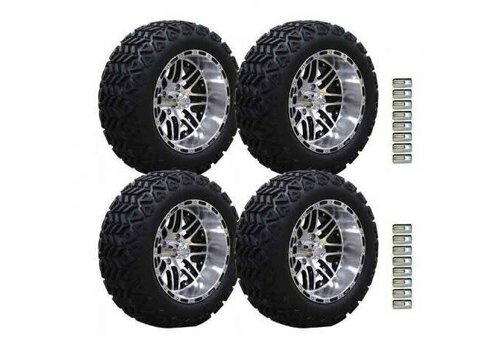 Upgrade your stock wheels by installing Blue/Black Spartan14" Blaze golf cart wheels and tires combo. 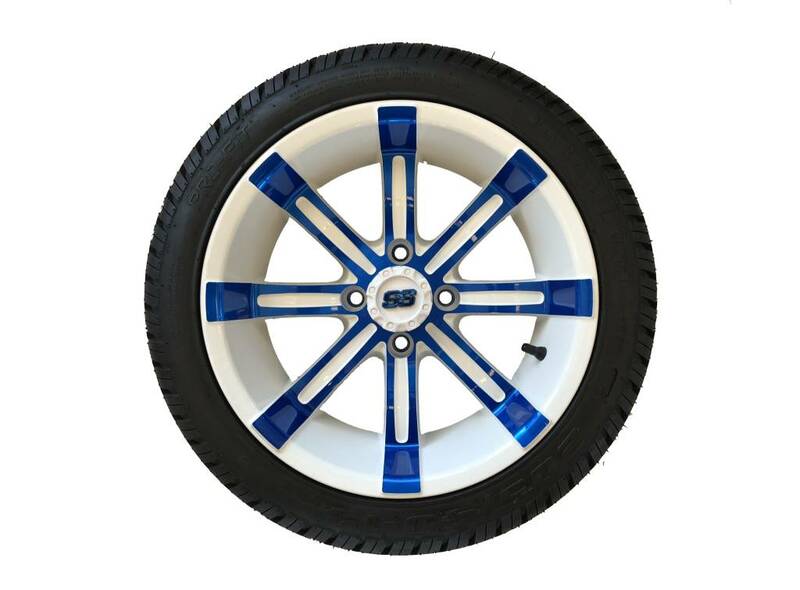 These custom wheels have an aggressive design. 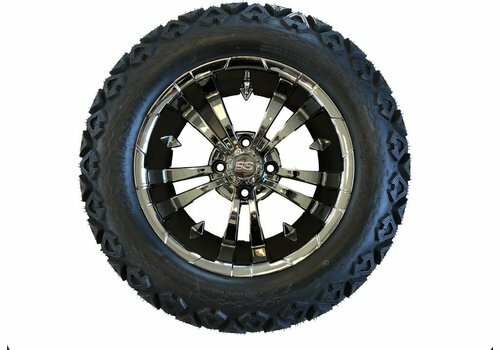 Without a doubt, these wheels will set your golf cart apart from the rest.